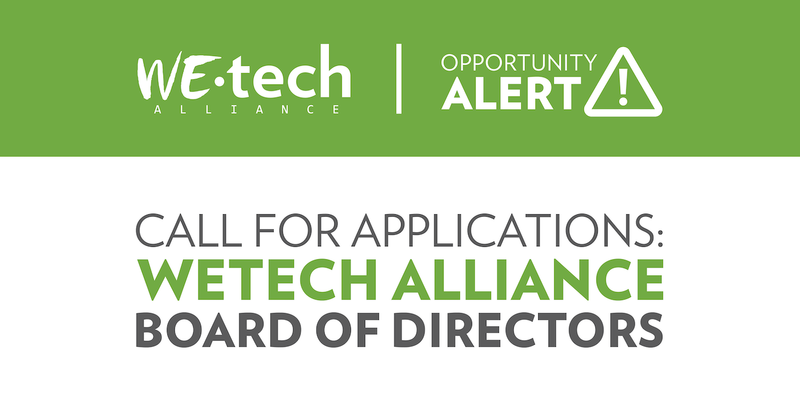 WEtech Alliance is looking for individuals in the Windsor-Essex & Chatham-Kent tech sector whose skills, passion, and experience align with our current mission and vision to join our Board of Directors! The Board of Directors is also looking to fill the role of Treasurer starting September 2019. 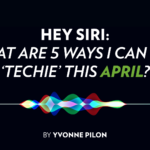 The Treasurer, who is also appointed as a voting Director of WEtech Alliance, will work closely with WEtech’s President, WEtech’s Executive Committee, and will be a member of the Finance and Audit Committee. They will assist in regular budgeting processes, and in the annual audit of our financial statements. The ideal treasurer would be a qualified CPA, with past working knowledge of Accounting Standards for Not-for-Profit Organizations.